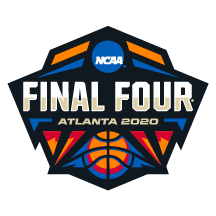 From the first team selection to the crowning of the 2019 Men's Basketball National champion, tune in for every minute of action. Broadcast coverage details are eastern time and will be updated as competition progresses. For more information on watching the NCAA Tournament in virtual reality, check out Intel® True VR to experience every buzzer beater, upset and history-in-the-making moment like you have courtside seats. *All broadcast times Eastern. All times and networks are subject to change.